Previous Article No Road Commissioner for Guildhall? How will the two of you eat all that bread? And if you do, how will you keep your weight down? I don’t know! 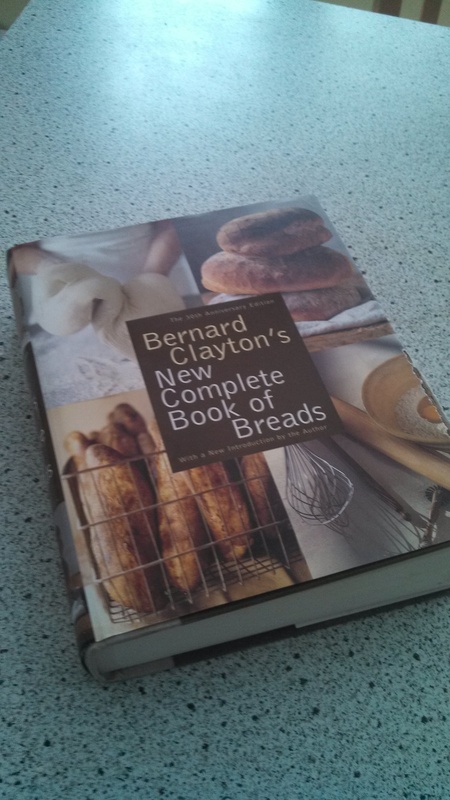 But I notice that most of the recipes in Clayton’s book make two loaves, so I’ve already been cutting the recipe in half. 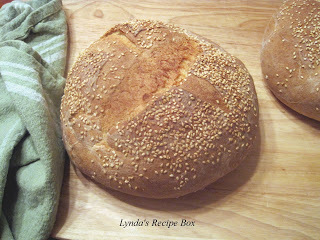 And some of the bread freezes well. Beyond that, well, maybe I’ll open a bakery at my law practice?! !